"Recently on the ThermOWeb blog, we have been collaborating with Moda fabrics, sharing projects made with some of their recent releases. 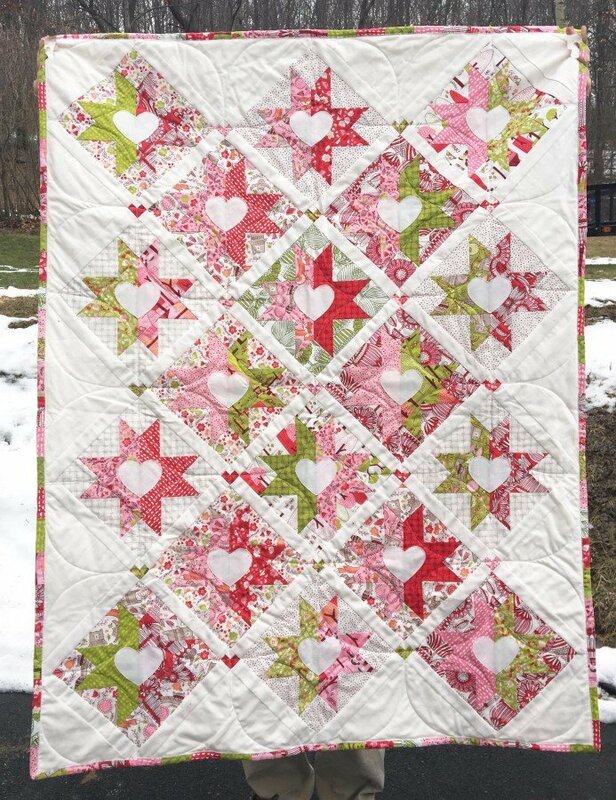 I created this heart studded baby quilt from the “Just Another Walk In The Woods” collection along with HeatnBond Lite Fusible Adhesive." Since my grandma taught me to cross stitch when I was 7, I have been doing something crafty my entire life. 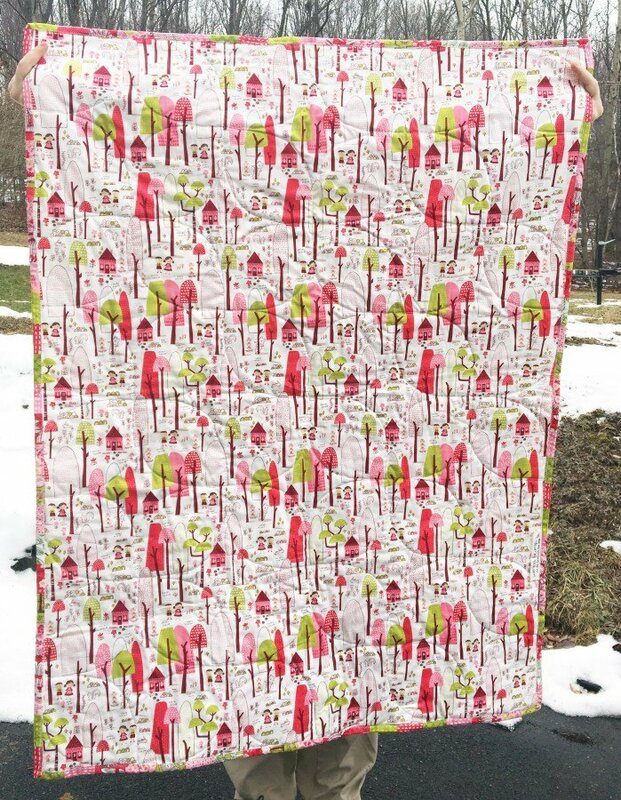 I got my first sewing machine when I was 12 and started paper crafts when I was 29. My current favorites are making large quilts and scrapbooking layouts of everyday life with our family. I am currently a stay-at-home mom to two busy kiddos, ages 6 and 4.